Are you locked out? 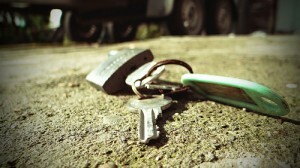 Are your keys lost? Or do you have a broken lock at home or at your office building? Well, you can count on Silverfern Locksmiths as we provide a complete range of 24 Hour Mobile Locksmith Services with no holidays! We specialise in Residential, Commercial, Automotive repair and installation services whether it is emergency or non-emergency. Contact us at 0417 734 773 and our locksmiths will be at your place in no time. We offer changing, repairing and installing any kind of lock. 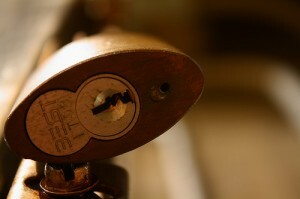 We also specialise in deadlocks, window locks and safes, as well as restricted and master key systems. Once you call to get in touch with us we can ensure you will soon be getting back to your daytime or night time activities in no time at all, whatever your emergency is. 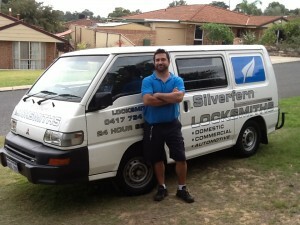 At Silverfern, our locksmith specialists can re-key or change all of your locks, rendering the old key useless, fix broken locks, damage to doors or locks caused by attempted burglary or your key not opening your lock or during the unfortunate event like lockouts, broken keys, and sticking door lock. 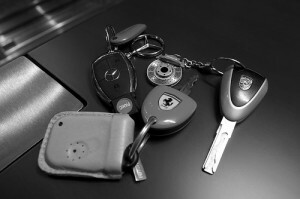 Whether you need emergency or non-emergency auto locksmithing service, we come to you quickly. We can implement a master-key with restricted key system for your business along with multi-user system. We offer specialised commercial locksmith service to all type of commercial establishment including hospitals, universities, schools, offices, rental buildings, factory buildings and police stations. Silverfern specialise in supplying and installing of commercial safes, domestic safes, in-floor safes, deposit safes, firearm safes, drug safes, records and data safes. At Silverfern, we supply all kinds of safes ranging from jewellery, gun safes, deposit safes and document and data protection safes to fire proof and sentry. Our main objective is to provide the most most effective and the latest possible solutions to our customers’ problems. Call us today and we will be there fast. Silverfen Locksmith is a team of professionals who endeavour to provide outsanding locksmith services on a round-a-clock basis.